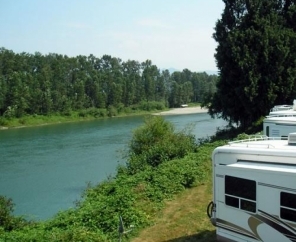 Mountain views and river frontage are among the highlights of the picturesque Thunderbird RV Resort located on the beautiful Skykomish River. 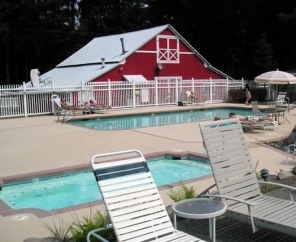 This Seattle RV campground offers fun for campers of all ages, with amenities including mini golf, three swimming pools and playgrounds. Fishermen will appreciate the opportunity to cast for salmon and steelhead. Looking for more to do? Activities including antiquing, hot air ballooning, state fairs and NASCAR racing are just around the corner. Adventurous campers can even try hang gliding! 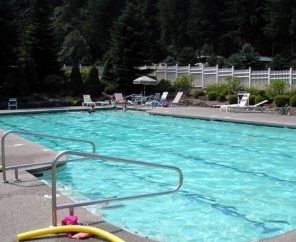 The world-class attractions of Seattle and the tranquil shores of Puget Sound are less than an hour’s drive from Thunderbird RV Resort.